Below you will find the general calendar for Town and Team registration and MTOC placement that BAYS uses for the Spring and Fall Seasons. If you have any questions or concerns, we suggest you speak with your town's president or registrar. If you are still unable to find an answer to your questions, please send an email to the BAYS registrar [email protected] . Register teams for spring season. Submit additional residency waiver requests. Review preliminary spring team placements and request changes. Submit MTOC roster size limit waiver requests. Spring placement meeting (GM); Team Fees due to prevent late fee. Submit MYSA affiliation information and fees for new players and coaches added for the spring season. Prepare and validate passcards for players and coaches. Register Grade 10, Grade 12, and PG teams for Spring. 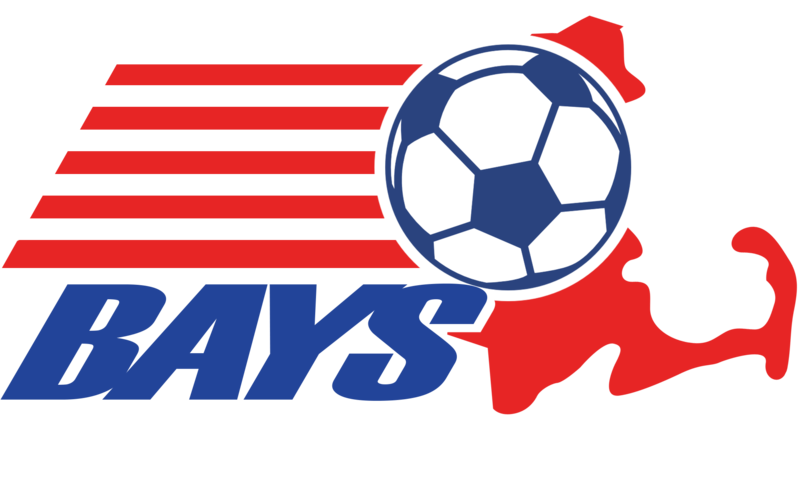 Submit MTOC rosters to BAYS for validation. Spring season; submit revised rosters to division directors. Submit MYSA affiliation information and fees for new players and coaches added during spring season. Massachusetts Tournament of Champions (MTOC). Register teams for fall season. Review preliminary fall team placements and request changes. Submit residency waiver requests for all out-of-town players. Submit MYSA affiliation information and fees for all players and coaches. Prepare and validate passcards for coaches. Ensure CORI complete and Concussion Training valid before coach works with team. Fall season; submit revised rosters to division directors. Submit MYSA affiliation information and fees for players and coaches added during fall season.